Do you have what it takes to show guests around the mountain? 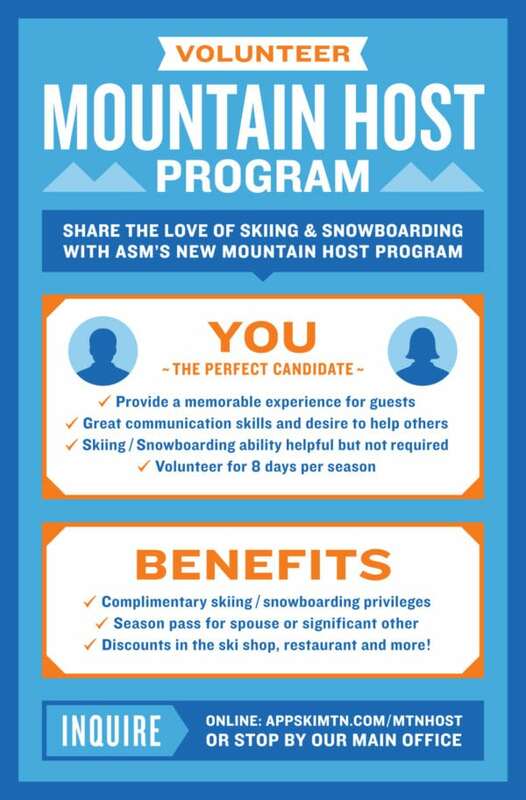 Appalachian Ski Mountain is pleased to announce a new volunteer Mountain Host program for the 2018-2019 season. App Ski invites those interested in helping people while using great communication skills to apply. Skiing and snowboarding is a helpful ability, but not required for these positions. Appalachian Ski Mountain will be selecting 20 volunteers for the season, so come on in and apply today! For more information, please visit the program’s webpage. 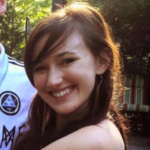 The Mountain Host position is designed to enhance the level of customer service to be above and beyond what other staff members may be able to offer. 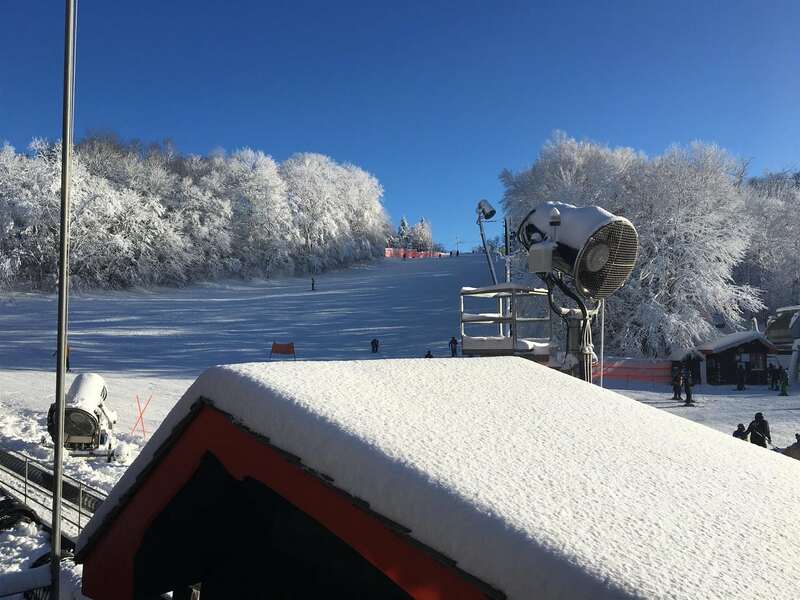 Volunteers’ role will be to help ensure each guest has a memorable and exceptional Appalachian Ski Mountain guest experience. Mountain Hosts are affiliated with the Appalachian Ski Patrol and frequently assist with their efforts. The program can also be the entry point for individuals interested in becoming candidates for the volunteer Ski Patrol program. The Volunteer Ski Patrol Program is structured to provide a venue for exposure to the National Ski Patrol (NSP) organization and potential membership in the Appalachian Patrol organization. The Mountain Host Program is a structured day involving varied duty stations. These duty areas may include, but are not limited to: greeter, rental equipment fitting, assisting Ski Patrol with safety efforts, incidents and patient logistics, marketing surveys, base area and on-slope customer assistance. Duty day starts at 8:45 AM and ends at 4:445 AM. Hosts will sign-in at the Ski Patrol room and the main office, as well as pick up the radio. On sign-up days, hosts will report to a designated duty station in the lodge for the first 2 hours, and then rotate between active lodge and on-snow guest assistance for the remainder of the shift. On non-signup volunteer days, hosts will pick up a radio and, if available, be on-call for assistance as needed. Ski Southeasters – do you know someone who would make a great Mountain Host? Send them to the Main Office to fill out an application and be considered!